New year's eve afternoon--a great time to look back over my blog and pick out my favorite cards from each month of 2012. I have been enjoying reading other posts like this, and hope that you will enjoy my own little trip down memory lane. Do you have any special plans for tonight? My husband will be cooking up a feast, as usual. I am in charge of dessert, and made chocolate pot de creme earlier this morning. It needs to sit all day, and I will not have access to the kitchen once dinner prep starts. Well, I'll have access to the sink for washing dishes, but that's about it. Sending wishes for a happy and healthy new year to all my friends in blog land. See you in 2013! I'm here with the latest edition of our 12 Kits of Christmas. This is the last post for this group for the year. What started as a crazy idea by our very own Renee has taken us through the entire calendar year, with monthly posts of Christmas cards. If you are wondering what you have stumbled into, please click here for more information. 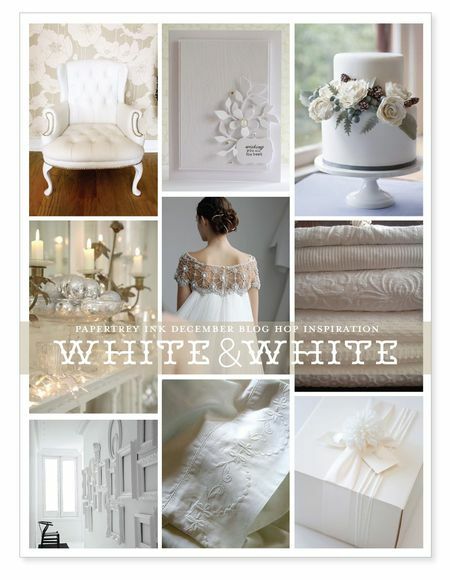 If you would like to see all the cards that everyone in the group has posted, please check out this pinterest board. There is a lot of holiday inspiration on that board. This month's kit was generously provided by Sharron of On Papillon Wings. I adore everything in this kit, which had enough goodies to make at least a dozen cards. I had to stop myself at 6. Here is a picture of the kit. I think I hit the jackpot this month, because most of my cards just assembled themselves. It was truly a fun kit to work with. Well, that's it for me. I've kept you long enough. 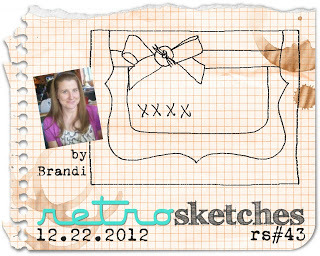 Now, please head over to see what everyone else has done with Sharron's kit. I still have a lot left over, and so I am eager to see what everyone else did, and what I can CASE with my leftover supplies. A huge thank you to Sharron, for putting together such a wonderful kit. And, if you have any questions about supplies, just check the list that I'm sure Sharron will have in her post. We've got some changes coming starting in January. For now, we are saying good bye to Cathy and Suzanne. I will miss them both terribly, but I wish them the best. And, we will be saying hello to two new members, as well as changing our format a bit. Stay tuned to see what we have in store for 2013. I promise it will be interesting. I'm here with a card for Make it Monday #77, one of the ones I missed during the year. The topic is 'Ink Pads as Watercolors'. I used this week's ColourQ #169 colors of Pure Poppy, Hawaiian Shores, Simply Chartreuse, and Memento Grey Flannel for my card. I used my new Quilled Elegance set, and was inspired by this card by Christina during the release count down. I die cut 30 white hearts using the middle size die from Heart Prints, and adhered them to my card base. Then, I cut 7 more hearts, ran them through a variety of Impression Plates (Picnic Plaid, Aida, Woodgrain) and popped them up randomly. I took one more heart, stamped in red with the word 'Love' from Mixed Messages, and then coated that heart with a few layers of UTEE. The UTEE turned the white a bit more cream, which makes it stand out even more. I am very happy with the result, which is my first Valentine card of this season. I had a lazy day with a bit of time to craft today, and I am posting two of the cards I made. 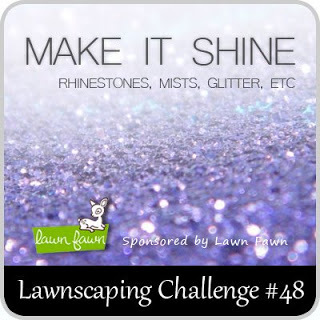 This first card is for this week's RetroSketch #43, ColourQ #168, and Lawnscaping #48. Colors are Scarlet Jewel, SU Real Red, Spring Rain and Kraft. The shine (which is a bit hard to see in this photo) is Glossy Accents on the owl eyes and the hearts, and Sakura glitter pen on the scarf. 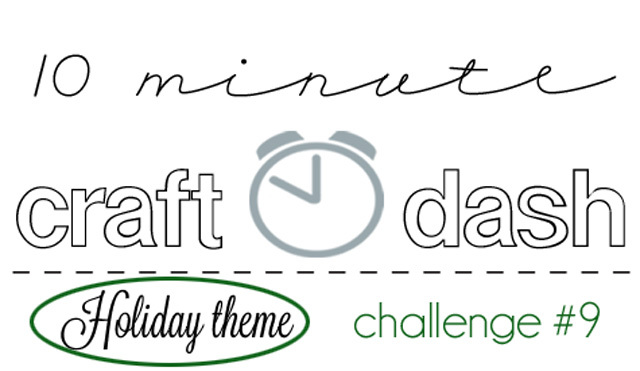 My next card is for the combined challenge of CAS-ual Fridays #83 and 10 Minute Craft Dash #9. I used my new Lil Inkers Snowflake Dies and some Dark Blue Shimmer paper, and completed this card in 8 minutes, 29 seconds. Is it just me, or are there a lot of fabulous new stamp companies and fun new challenges lately? 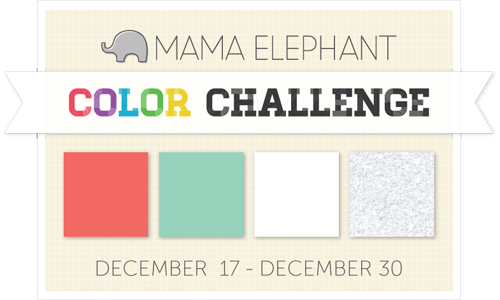 While I do not have any Mama Elephant stamps yet, I was able to snag this free digi so I could play along in their inaugural challenge. The colors were red, teal, white and glitter--gotta love any group of gals who consider glitter a color, right? 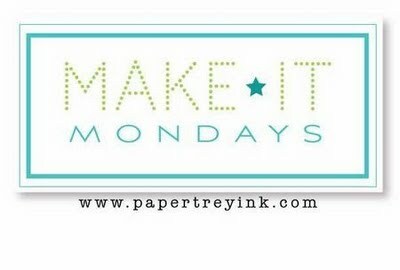 I've got something to show for this week's Make it Monday #96: Patchwork Die Cuts. I used the Damask Snowflake die along with papers from Holiday Flourishes and Swirls to make a tag for some of my English Toffee. I used the negative leftover from all those snowflake die cuts to make a matching card. I didn't think the snowflake looked that good as just a negative die cut, so I cut a fifth snowflake out of Ripe Avocado, embossed it with the Mehndi Medallion Impression Plate (original idea here, by creative genius Kelly), and popped it up in the negative space. In both cases, the sentiment is on Fine Linen cut with one of the Love Lives Here dies, and stamped with a sentiment from Friendship Jar Holiday Fillers. Popping in quickly to share two cards. 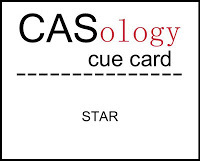 The first one is for this week's CASology #24, where the key word is 'Star'. I immediately thought to pull out Star Prints, which is kind of new to me. I also added a few stars from the Tag it's set. I die cut part of the star from the front panel, and replaced it with the red star in the negative space. The front panel is raised, but the red star is not. Next up is a card for RetroSketches #42. Here is the sketch. I found this sketch to be trickier than I originally thought. I tried a number of things before settling on this card. 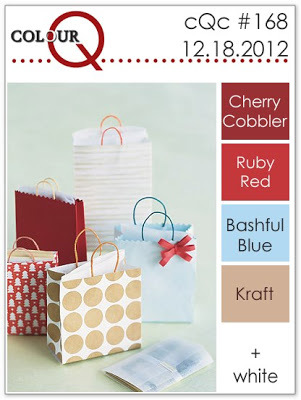 Still not quite sure if I like the card, but I know I love that cute mitten paper.